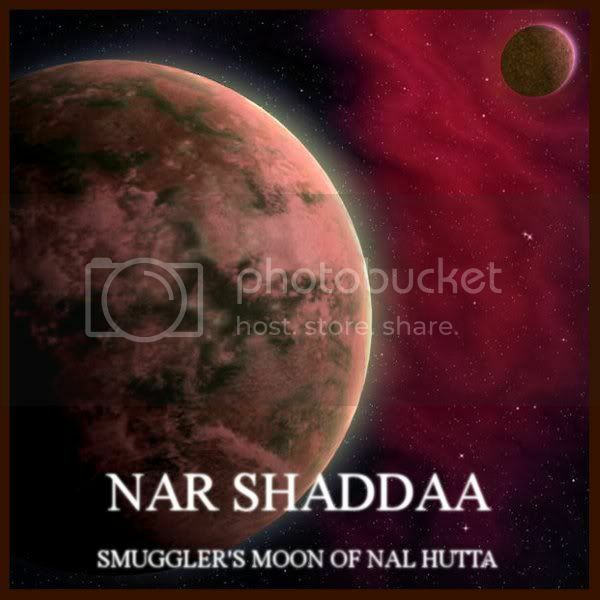 Nar Shaddaa, is the hub of scum in the galaxy, populated by criminals, Gangs, and lowlifes. The planet, ruled by a majority of Hutts, gets more dangerous the further down you go: the upper city being the relatively safest, containing the space port and cantina as well as vendors. The lower city is populated by the majority of the groups and scumier people…and the sewer are full of the homeless and monsters (including the dianogas).